In 1943 a top secret consignment of chemical weapons, including deadly mustard gas, arrived in Australia by ship. But there was a problem — it was leaking. 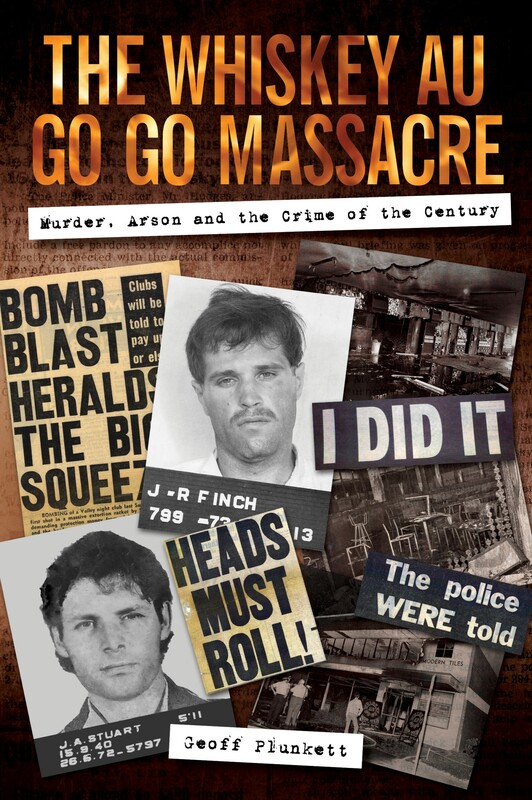 Military authorities quickly realised this but, in the interests of secrecy, sent unprotected and unsuspecting wharf labourers into a lethal environment. The result was catastrophic: permanent disability and death. This shocking narrative includes accounts of official deceit, intimidation of gassed labourers and denial of natural justice. The truth, buried in classified documents and the testimony of the few survivors, is that human life was sacrificed for the sake of secrecy. Almost 70 years after war stocks of chemical weapons were apparently totally destroyed, mustard gas is still present on the Australian mainland, in her oceans and along her coastal fringes. The total destruction of chemical stocks is simply another military assumption. The truth is that these deadly weapons were incompletely destroyed, buried or simply lost. Many retain their effectiveness despite the passing of time, a fact that cost one man his life and saw staff and children at a school badly burned. Mustard gas weapons have been retrieved as recently as 2012 and more may lie in shallow graves waiting to be uncovered. This is a very real lesson for the military of today. 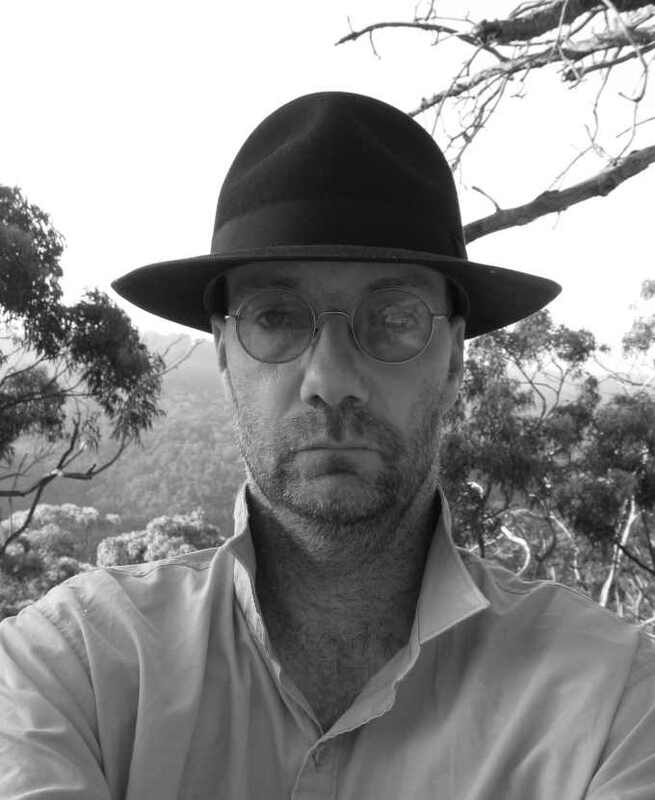 Geoff Plunkett has been researching Australia’s chemical weapons history for the past 20 years and is the author of Chemical Warfare in Australia and Chemical Warfare Agent Sea Dumping off Australia, both published by Defence. A well researched book, with many interesting points. A thoroughly enjoyable read for anyone with an interest in military history. 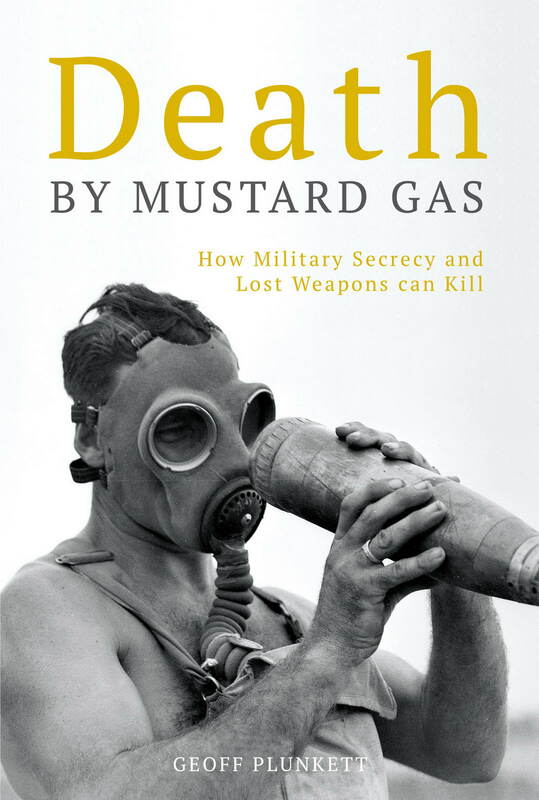 A BOOK exposing the deadly effect of poisonous mustard gas on unsuspecting Australians in wartime Sydney. I have just read Dust Donkeys and Delusions and would like you to pass on my congratulations to the author, Graham Wilson. I found it so refreshing to find an author who seeks to deal with the facts rather than accept whatever has been written before. In recent years I have become increasingly concerned with the way in which the history of the 1st AIF, and ANZAC, in particular , has been trivialised, mytholigised and hijacked. My view is that there is much to be proud of in the 1st AIF, but that we should honour the diggers for what they did, NOT what they did not do. There are countless episodes of heroism and hardship in what actually happened; we do not need to make them up. Congratulations to Graham Wilson for having the courage to challenge the myths.